Bets on the table are divided into two main categories: Outside and Inside bets. Almost all experienced players will advise you to focus especially on outside bets, that is if you want to make a profit on the table. Nevertheless, there are also profitable alternatives for those who want to try their own bets. The only thing you need to be careful about is to cover as many options as possible through your bets. "Inside" bets are those bets placed on numbers, corner (4 numbers), split (2 numbers) or street (3 numbers). They have the highest odds and as such, the smallest chances of exit. On the other hand, the "outside " bets are those bets in which chips are being placed outside the numbers’ range, generally at the edge of the table; they include bets that pay 1 to 1 (odds 2) or 2 to 1 (odds 3) and this way you can double or even triple your stake. The easiest way to kill the monotony of betting on "simple" options is to cover an equal number of winning options by betting directly on numbers. Basically, if you choose to rely on Red or Black, cover a total of 18 numbers, regardless of the option. Thus, you can choose your own numbers and maintain the same chances of winning. By choosing to do this, you have at least two options, depending on how much you are willing to bet on each number. The method that will cost you the least is to choose to bet one chip on 4 corners and one on a split between two numbers. You will, therefore, cover 18 numbers with the chance to win either 9 chips (profit of 4 chips) or 18 chips (profit of 13 chips), if the ball drops on the two split numbers chosen. 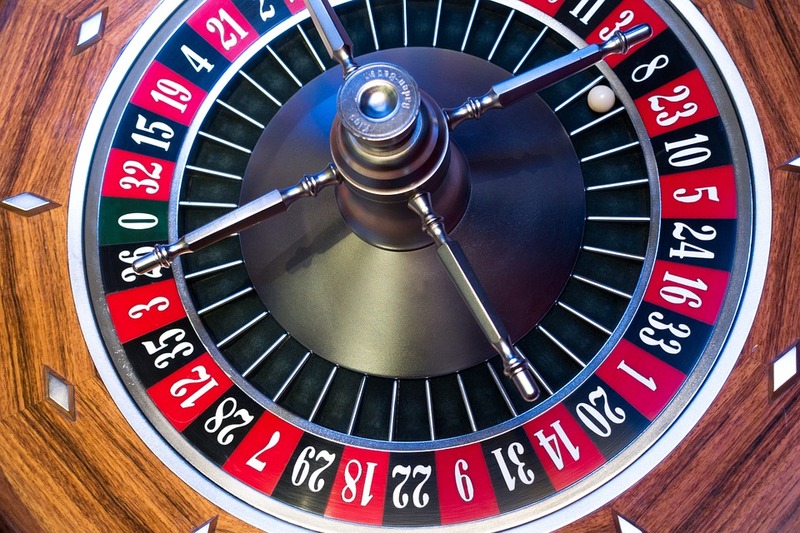 A five-number roulette bet is actually a mix of inside bets that will cover a total of 10 numbers with each spin. The first chip of the stake will cover 6 numbers, and the next four bets of one chip will be placed directly on a number. 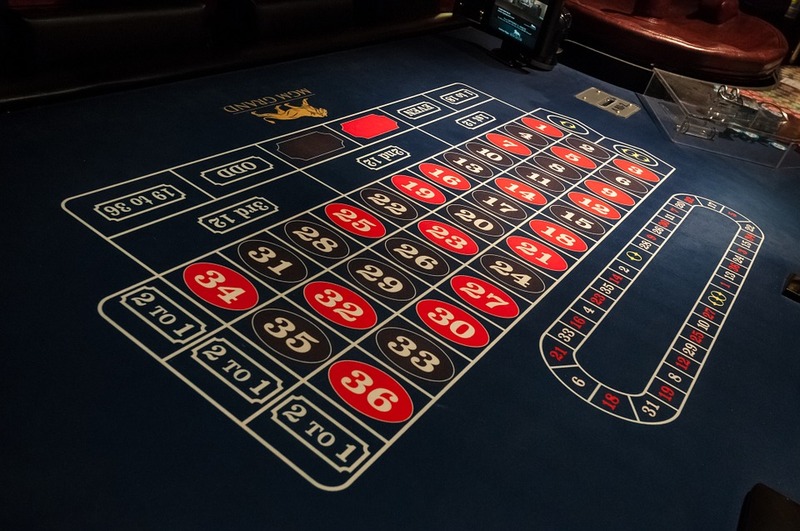 This way you can cover about 27% of the roulette numbers and you stand a chance to win either 6 chips (one-chip profit) if the ball drops on one of the six numbers, or 36 chips (profit of 31 of chips), if the ball drops on one of the four numbers on which you’ve bet one chip. 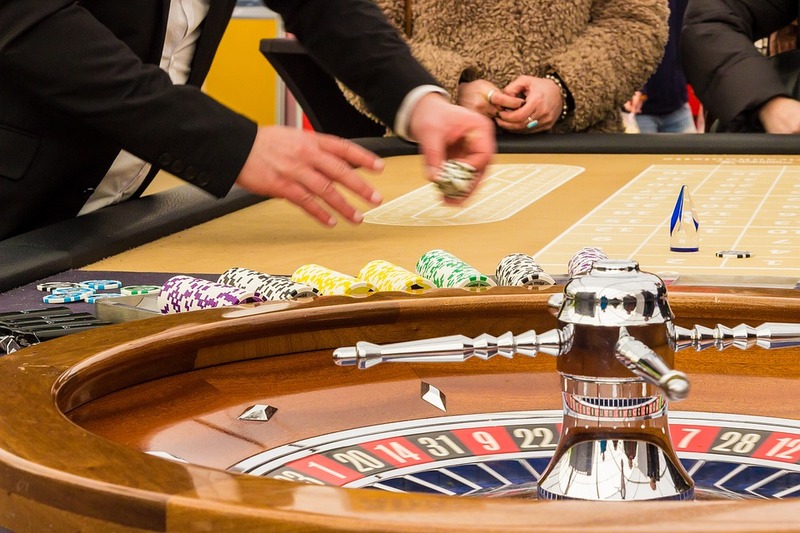 Before heading straight to your favourite online Casino to apply these roulette strategies, we recommend that you only play European roulette, avoiding the American one, because the chances of winning are smaller on the latter. It’s pretty simple, the same odds are offered by both versions, the sole difference being that the American roulette includes the "00" symbol. This means that with the European version, the house has a 2.5% advantage against you, while the American one has an advantage of 5.4%. Thus, the two versions have different payouts of 97.5% and 94.6%, which is a pretty important factor to keep in mind. Jason Koon is Back - $2.8 Million Triton Short-Deck Win! Not all photos or images are owned by Takebonus.com. If you encounter some of them that seem to be your property or someone elses, please send us a message to ask for their removal at: [email protected]. Thank you!